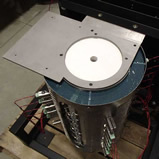 Pacific Combustion is the largest independent laboratory furnace distributor in the United States. 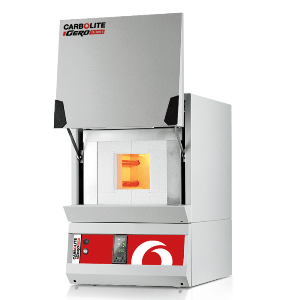 We offer lab furnaces and ovens from only the top manufacturers in the country and offer all of our products and accessories at competitive prices. High temperature furnaces, low temperature furnaces — Pacific Combustion has the industrial or lab furnaces to meet the exact specifications for your application, at an affordable price. Our selection of industrial and laboratory furnaces includes box, tube, rocking and crucible furnace constructions designed to work optimally in many ranges of temperature zones. Lab furnaces from Pacific Combustion can be found in many industries including aerospace, research and development, healthcare, technology and more. From a large industrial furnace to small heat treat furnaces to custom-designed tube furnaces, we can supply the right laboratory equipment for your specific needs. 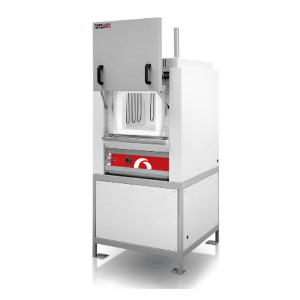 Our range of box and tube furnaces are designed for applications in production, testing and research either in industrial or university settings. The rocking furnaces are used mainly in universities, R&D laboratories, the ceramics industry, super conductor industry and for metallurgy. They are also ideally placed for use with ceramics and glass. 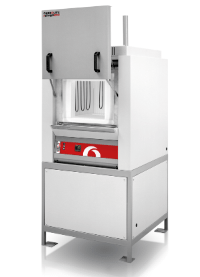 Crucible furnaces are used for the smelting of precious metals and for research in a range of different industies such as super conductor materials, electronics, glass, metallurgy and ceramics. 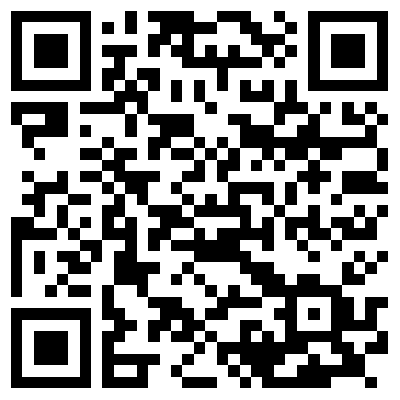 Aside from high quality and competitive pricing, we pride ourselves in personalized customer service. If you have questions on specifications or need assistance in choosing the right furnace for your needs, we’re here to help! A few things to consider when choosing a furnace are temperature controllers and chamber dimensions. The RHF range of silicon carbide heated high temperature chamber furnaces features robust construction and high quality elements that provide rapid heating rates (typically reaching 1400 °C in under 40 minutes) and a long reliable working life. The RHF range of silicon carbide heated high temperature chamber furnaces features robust construction, and high quality elements that provide rapid heating rates (typically reaching 1500 °C in under 40 minutes) and a long reliable working life. 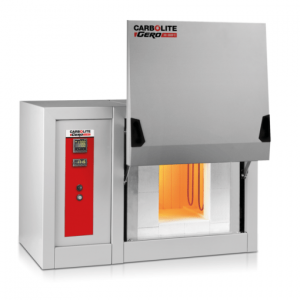 The RHF range of silicon carbide heated high temperature chamber furnaces features robust construction and high quality elements that provide rapid heating rates (typically reaching 1600 °C in under 40 minutes) and a long reliable working life. The RHF range of silicon carbide heated high temperature chamber furnaces features robust construction and high quality elements that provide rapid heating rates (typically reaching 1500 °C in under 40 minutes) and a long reliable working life. 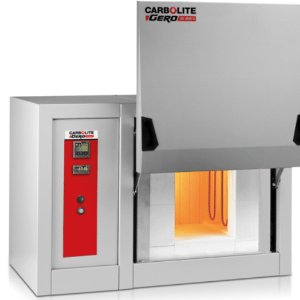 Carbolite High-Temperature Chamber Furnace 1600°C 3 Litres. 200-210V Single Phase. 301 PID controller with a single ramp to setpoint & process timer, Soft closing parallel action door, silicon carbide heating elements provide long life and able to withstand the stresses of intermittent operation, Type R Thermocouple. Internal Dimensions 4.72 H 4.72 W 8.07 D.
The HTF range of molybdenum disilicide heated high temperature chamber furnaces feature robust construction, programmable controller with 16 segments consisting of 8 ramps and 8 dwells, over-temperature protection for furnace and load, digital RS232 communications, and a 44 minute heat-up time. The HTF 18/15 has a floor standing configuration, molybdenum disilicide heating elements, and features robust construction, programmable controller with 16 segments consisting of 8 ramps and 8 dwells, over-temperature protection for furnace and load, and a 70 minute heat-up time. The HTF 17/25 has a floor standing configuration, molybdenum disilicide heating elements, and features robust construction, programmable controller with 16 segments consisting of 8 ramps and 8 dwells, over-temperature protection for furnace and load, and a 45 minute heat-up time. The HTF 18/27 has a floor standing configuration, molybdenum disilicide heating elements, and features robust construction, programmable controller with 16 segments consisting of 8 ramps and 8 dwells, over-temperature protection for furnace and load, and a 55 minute heat-up time.